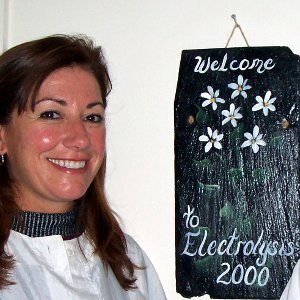 Patty is the owner and operator of Electrolysis 2000 which opened its' doors in 1993. 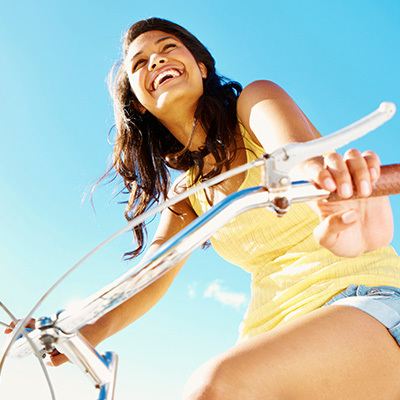 Patty is a 1990 graduate of the Electrology Institute of New England. 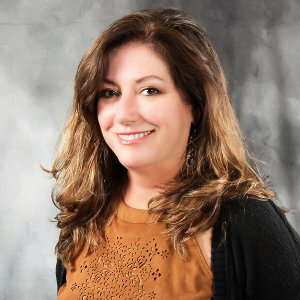 She is licensed in the States of New Hampshire and Massachusetts and is Board Certified. 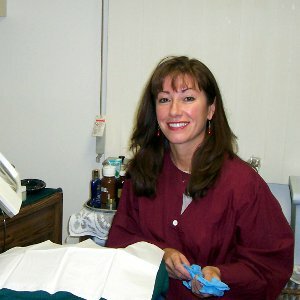 Patty is an active member of the New Hampshire Electrology Association (N.H.E.A. ), and currently serves on the Board as Newsletter Editor, and Continuing Education Chairperson. She is also an active member of the American Electrology Association (A.E.A.). She regularly participates in educational seminars and conventions to offer the latest information to the clients. 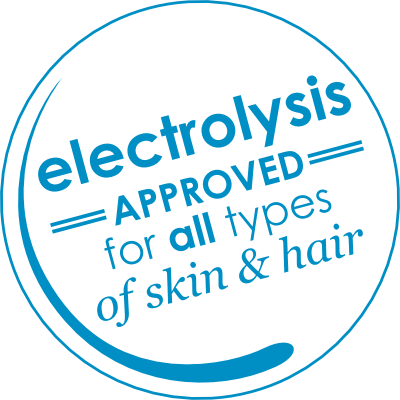 Electrolysis 2000 invests in quality equipment, including the Clareblend Ultrablend, to ensure that your treatment is comfortable, safe, and effective.